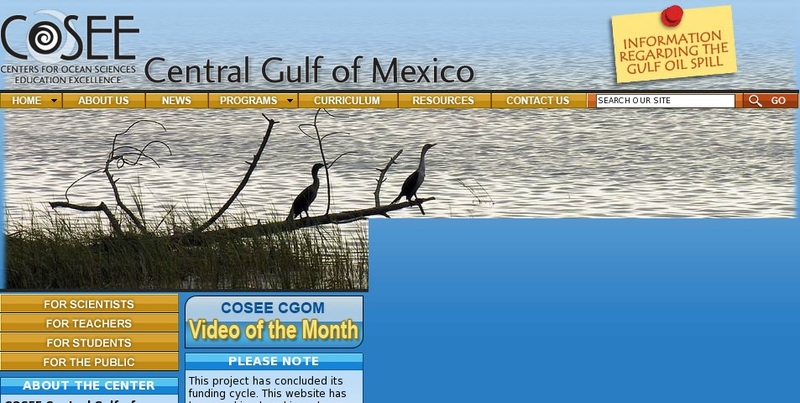 The COSEE center for ocean science integration and outreach in the central Gulf of Mexico. Site contains information on the Sea Scholars program, which is specially designed to provide small groups of teachers with firsthand oceanography and geography experiences by spending time onboard a U.S. Navy oceanographic survey ship. Also includes curriculum materials and lesson plans, as well as presentations and information from past voyages.